As demonstrated by our specialised services, at Chilton Packaging we take a completely unique approach to our work. Each job is considered on its own basis, meaning that your posessions are cared for as if they were our own. From disassembling, packaging and unload to transport and storage, we guarantee that each job is tailored around your requests. It’s easier for all parties when the details are planned in advance. At Chilton Packaging, we strive to anticipate any and all logistical hiccups well before they arise. Our process is created to work with your requests and minimise the possibility of error, meaning that you can focus on the task at hand. 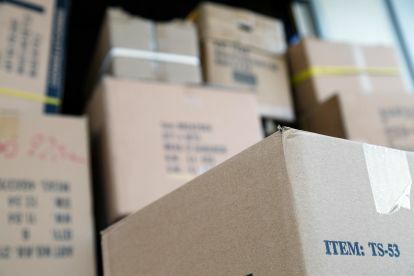 If you’re seeking for a tried and tested process that accommodates every side of removals, get in touch with Chilton Packaging. 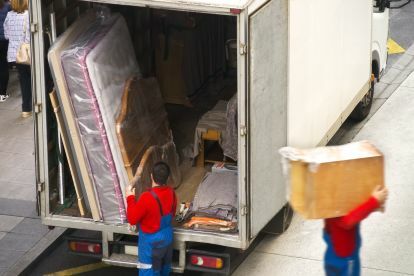 Are you in search of an established and trustworthy removals company for your domestic or commercial removals? 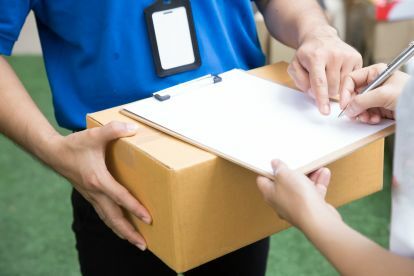 At Chilton Packaging, we offer transport, packing, packaging, assembly and storage for the wider Ferryhill area, guaranteeing that your belongings get from A to B without any issues. No job is outside of our expertise, for instance our devoted piano removals are done with professionalism and care. Operating with passion and dedication, we are the go-to company for any and all removals desires. Please note that Chilton Packaging may not be able to honour booking requests made.